 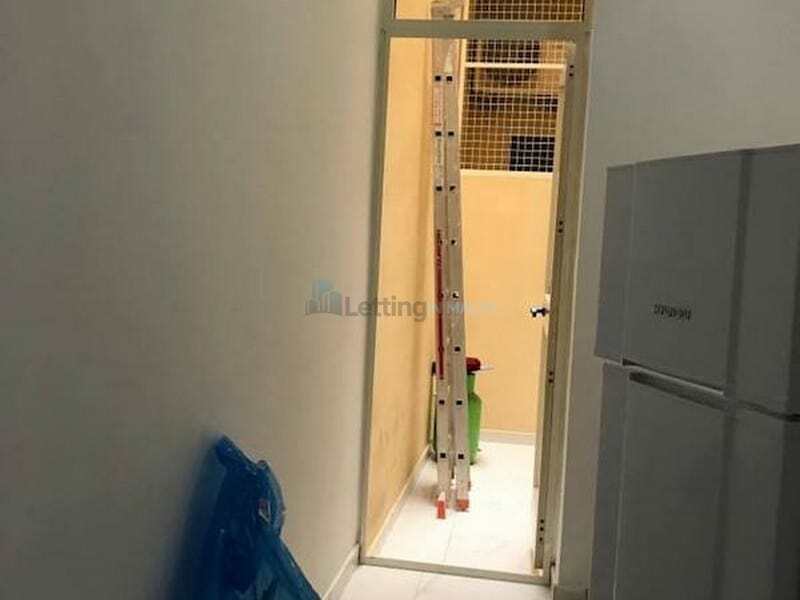 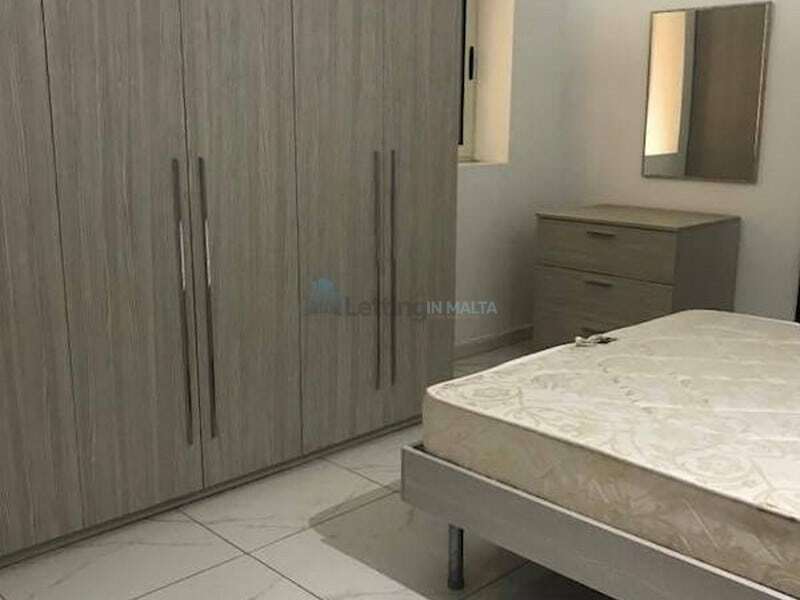 Rent Modern One Bedroom Flat Central Malta. 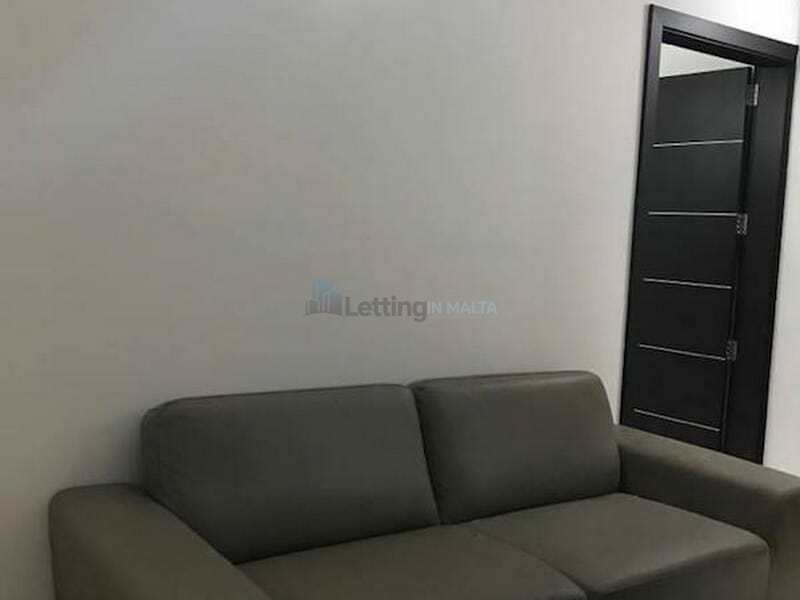 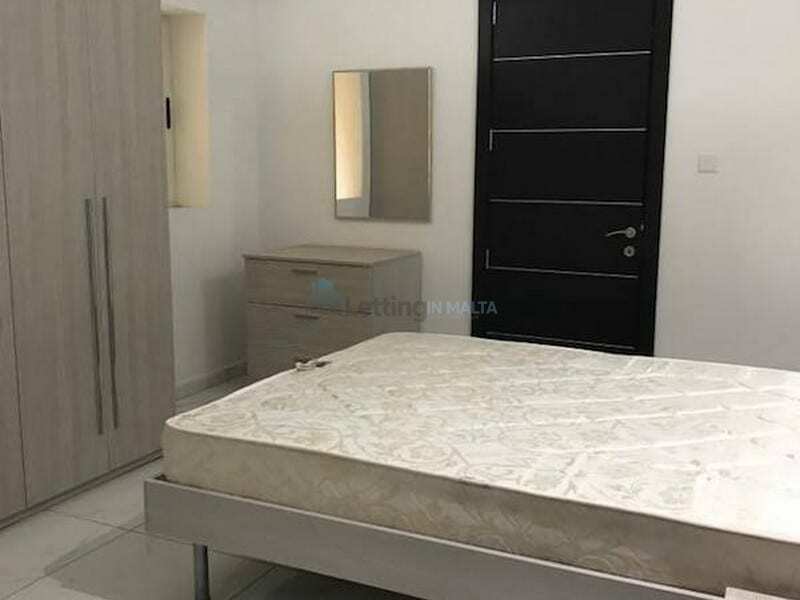 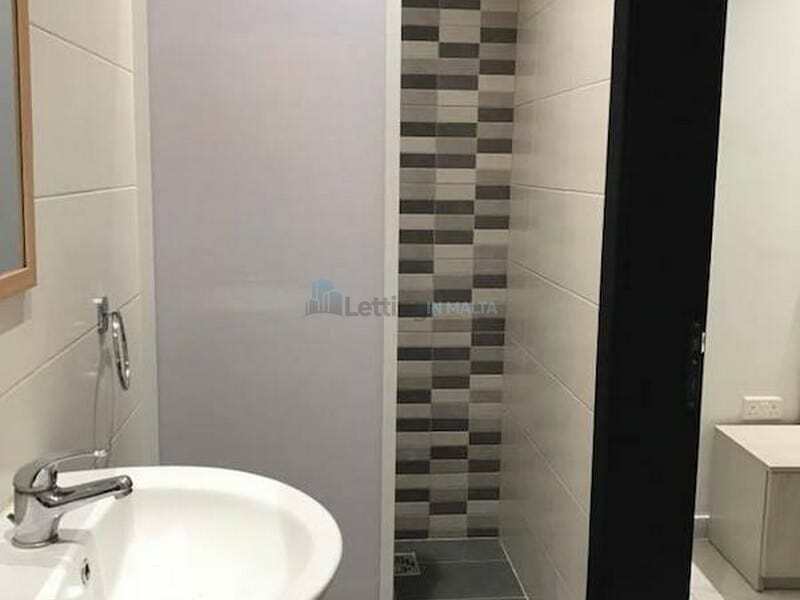 A chance to rent a recently refurbished and modern 1 bed studio apartment in San Pawl tat-Targa which is close to Naxxar and Mosta area. 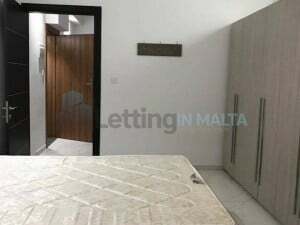 Comes fully equipped and ready to move into.